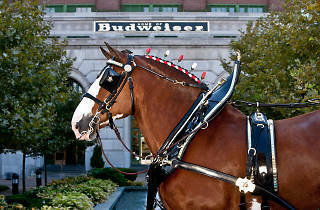 Snap your photo with some of the most majestic, famous horses as the Budweiser Clydesdales trot their way into L.A. Live. 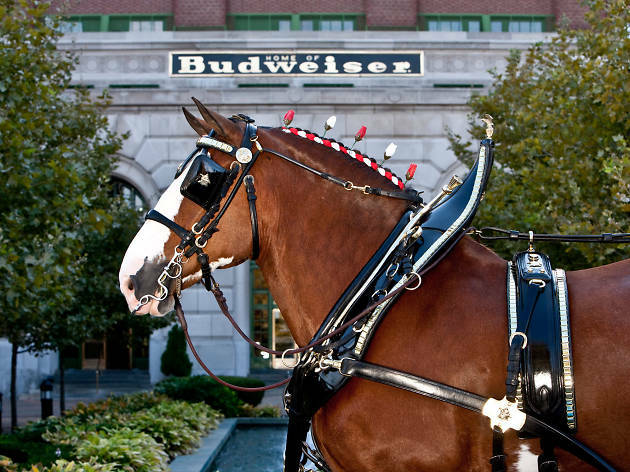 The horses will be hitched to the Budweiser beer wagon for photo ops and will parade up and down Chick Hearn Court throughout the afternoon. Attendees are encouraged to tag their photos with #FollowtheHitch to have them possibly featured on Budweiser's event page. The event takes place outside of the Staples Center on Friday during the Lakers Fan Fest and Saturday during the LA Kings Fan Fest.